Xxpress Clinics is an expanding company, and we’re looking for licensed physicians to join our family! Our medical offices offer full-time and part-time employment opportunities, working on the front lines of patient care. Opportunities are available for physicians who are licensed and board certified. Our patients seek care for a variety of medical issues including acute and episodic illnesses. 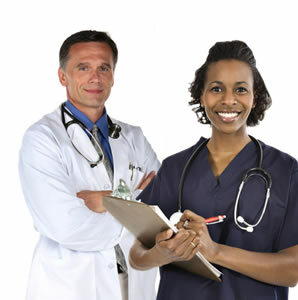 Find out more about our physician opportunities! • At least one year of work experience.